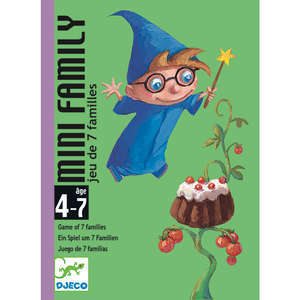 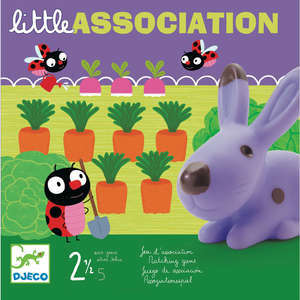 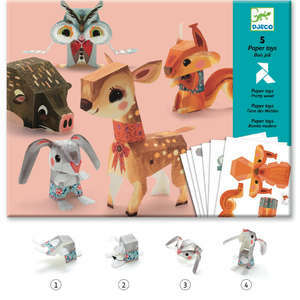 Mini nature is based on the traditional game of happy families. 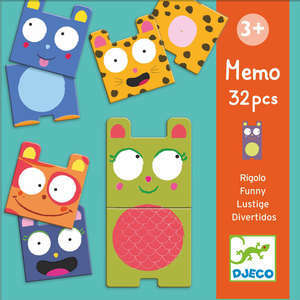 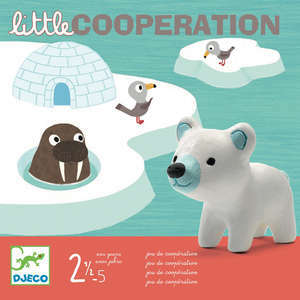 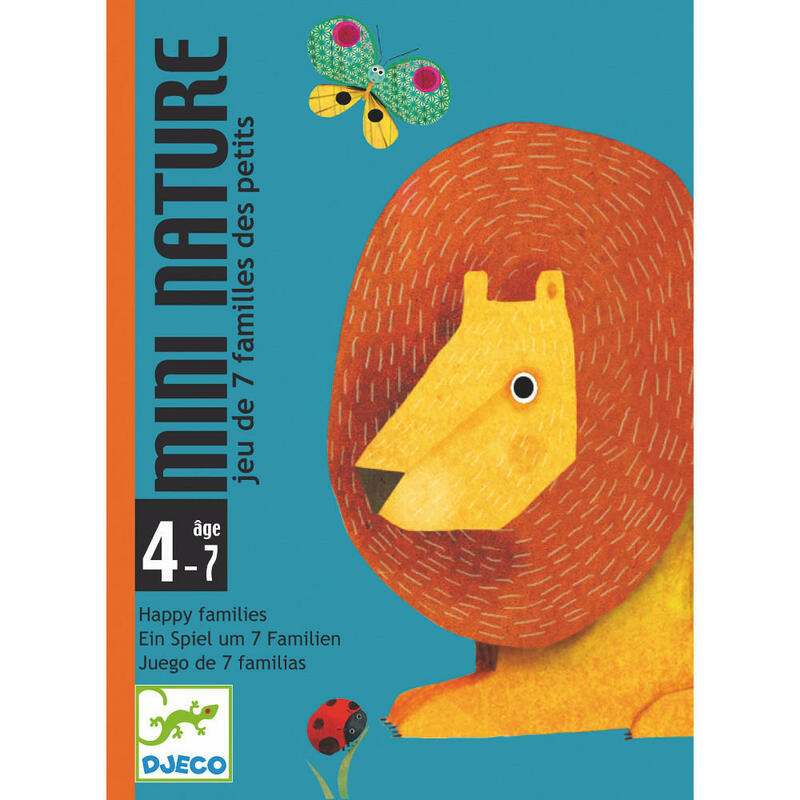 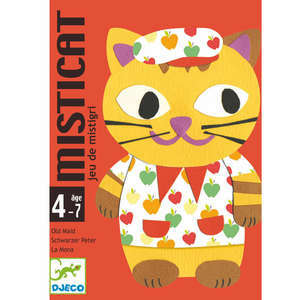 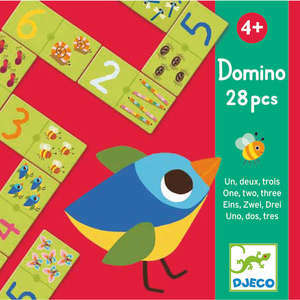 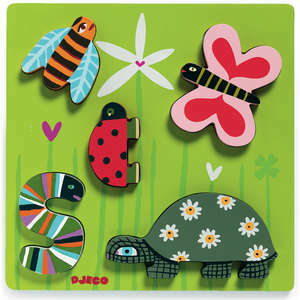 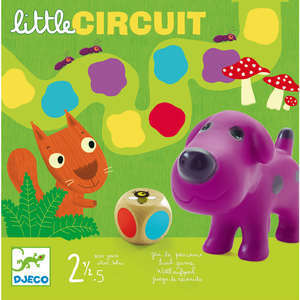 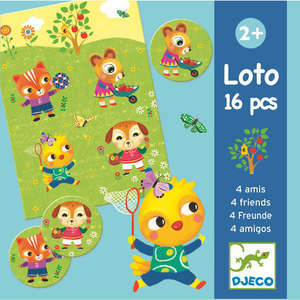 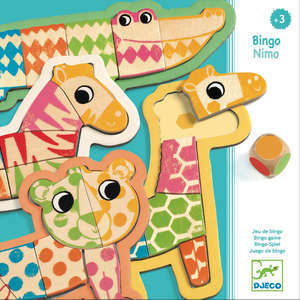 In this colourful card game from Djeco, children must collect four animals that share the same natural habitat. 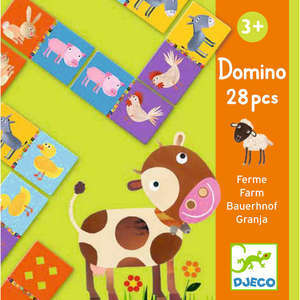 The player who collects the most cards wins the game. 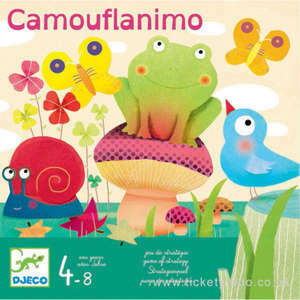 Packaged in a colourful box with sliding cover.